These include 29 local independent software vendors (ISV) which have built integrations with DocuSign for sectors including real estate, construction, accounting and financial services. To support partners, DocuSign has currently four channel directors managing A/NZ partners. The company also has a global distribution deal with Ingram Micro, which applies to A/NZ helping to support the company's Tier 2 reseller ecosystem. However, the software-as-a-service (SaaS) provider also has a direct "sales motion". "Many of our partners are in our referral program. We give partners choice to resell or refer and more than half prefer to be referred leads and focus on their core competency around service delivery," Lisa Munnings, area vice president, business development and channels at DocuSign APAC told ARN. "Many system integrators and implementation partners do not wish to have a commercial relationship or negotiate the terms of service for our product. "Our model is very flexible and partners can choose how they wish to partner with us. In some cases they are hybrid," Munnings explained. DocuSign has been physically present in Australia for five years and currently has 120 people in the Sydney office, which is also the headquarters for Asia Pacific. The company recently moved into a new Sydney location to accommodate the growth it has experienced including doubling its revenue, customers and staff every nine months. It offers a partner program which incorporates resell, refer and ISV and includes training, dedicated account management and marketing support. "For ISVs we have a global solutions team who support them with development and technical best practice as they build their integrations," Munnings told ARN. She also said the SaaS provider has been investing significantly in APAC and plans to hire another channel director. 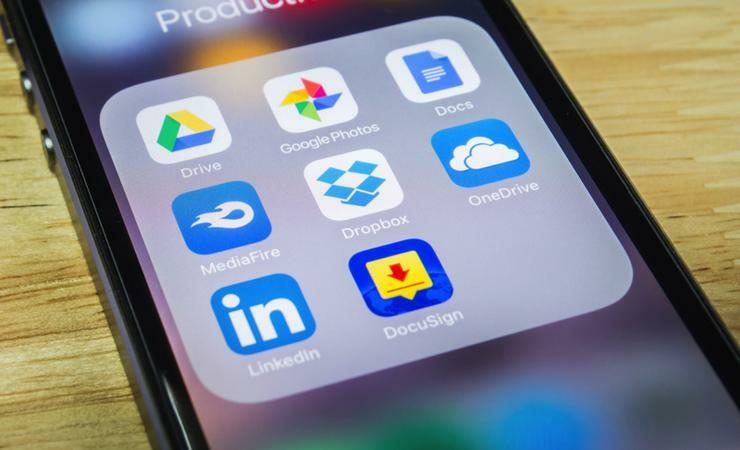 DocuSign will now focus on spreading the message around its Agreement Cloud, which has more than a dozen applications and more than 350 integrations, covering the entire agreement process—from preparing to signing, acting on, and managing agreements. "This opportunity is resonating with our partners and driving significant demand from our existing install base of clients," she said. "We are doubling our investments in enterprise across Australia to meet demand from many industries. Financial services and retail are fast-growing segments. "DocuSign is working with new partnerships in Australia across sales and services but we continue to grow business with key partners like Telstra in our SMB and mid-market segment," Munnings said. "The ISV opportunity driven by platform providers with industry specific solutions is an exploding opportunity within our region. This is a key value proposition for DocuSign as the market leader in e-signature." DocuSign also revealed it is on-boarding three new service delivery partners to complement its existing professional services business and support portfolio in the Salesforce ecosystem.